If you’re creating content on a blog and want to take your Pinterest strategy game to the next level, having multiple pinnable images within your blog posts can be a very good idea! Why would you want to hide additional Pinterest images within your post, you ask? Maybe it’s that you have a veryyy long image that would look funny in your post, but would be great for Pinterest. Or maybe you have a few different pin designs you use. Or maybe you’ve created a whole new set of Pinterest images that are super noticeable and bright to make Pinterest happy, but they don’t necessarily fit the aesthetic of your site. These 3 reasons are all totally valid and necessitate having Pinterest images ‘hidden’ within your posts. How exactly is the image hidden? When does it appear? 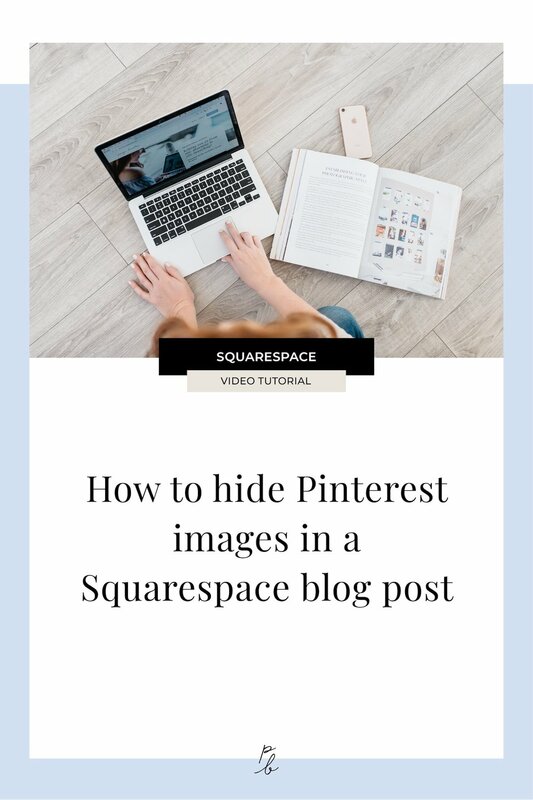 This tutorial will show you how to add additional Pinterest images to your blog posts so that they don’t appear normally when someone is reading a post, but they do appear when someone uses their Pinterest Save Button browser extension. 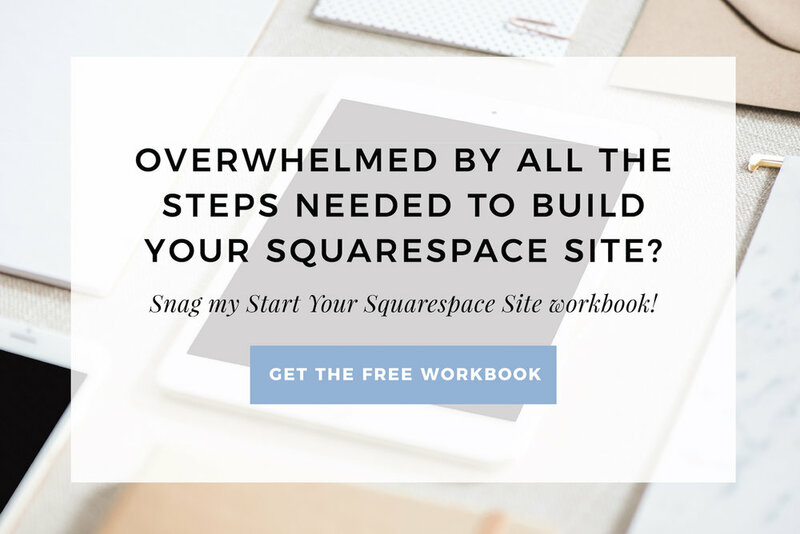 I was recently searching for the steps on how this is done with Squarespace and I remember watching a tutorial on this a couple years back which has now gone missing, so I figured if I wanted the steps handy in a blog post, others would too! So let’s get into it shall we?! Step 5: Right click on the image. Click ‘copy image address’. Paste the image addresses somewhere you can easily access it in a few moments (in a notes app or doc). To test it’s working, open up your published post in a new tab, and either click the share buttons at the bottom of the post, or on our Pinterest Save button. To do this same thing with future blog posts, repeat the same steps but skip step 2! You don’t need to add a new page for the images for every new blog post, just go back to the same page you used before for step 3 and add your images to the same page. And of course, if this post was helpful to you, please share some gratitude by pinning this post to your favorite board! It’s super appreciated!